One of the most popular and recognised faces on the Australian media landscape; Chloe Maxwell appears to have done it all. Media personality, TV + radio presenter, model, author, MC, public speaker....the list is long! Chloe was most recently featured in campaigns for Gold Coast Tourism, Michael Hill, and the Brisbane Racing Club. 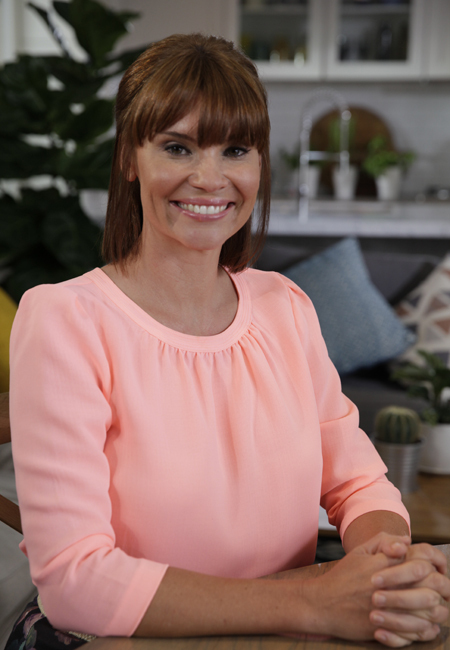 On television she was one of the co-hosts of Channel 7’s health and wellbeing show Live Well. The show gave viewers everything they need to know about staying active, preventing illness and how to take control of their health, reach their lifestyle goals and to ultimately live life to the fullest. Chloe also fronted campaigns for Aerogard and Trade Secret. Discovered by Chic Management in 1992, Chloe has worked as a high fashion model for many years before making a foray into television and acting. It was a Jeans West contract that facilitated that transition from model to presenter. The three year contract as the cheeky Jeans West girl captured people’s attention, along with television network producers who all rushed to sign her. Chloe won her first presenting role on Network Ten’s E! News in 2000, then went on to host Fox8’s Premiere and Stylebyte on Arena. She also took on various acting roles and won and AFI nomination for her role in Aussie film Under the Radar. She also shot the documentary Aussie Girl in Ethiopia for the respected charity, World Vision which aired on Channel Ten. Well known for her relaxed on-air demeanour and ever-increasing popularity, Chloe made the switch to free-to-air television, firstly hosting the Seven Network’s WILD TV and then co-hosting Network Ten’s The X Factor. This led to Chloe hosting her very own spin-off show on prime-time Sunday nights. Chloe wrote a weekly column called U Got Femail in the Telegraph for a year, which was an opinion piece covering everything from current affairs to pop culture. 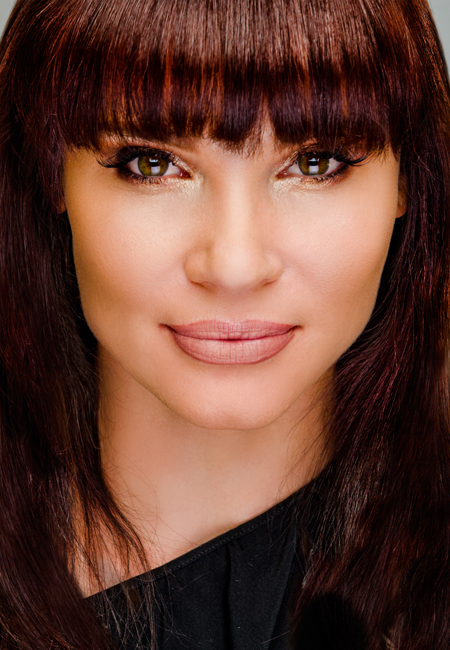 In 2004 Chloe stepped into very big stilettos and filled in for Jackie O on the National Hot 30 Countdown on Austereo. Chloe continued working in radio on the Gold Coast and hosted her own show Footballers Wives on SEA FM for several years. In 2008 Chloe married long time partner Mat Rogers and their 2 children Phoenix and Max, joined his two older children Jack and Skyla at a star studded wedding. 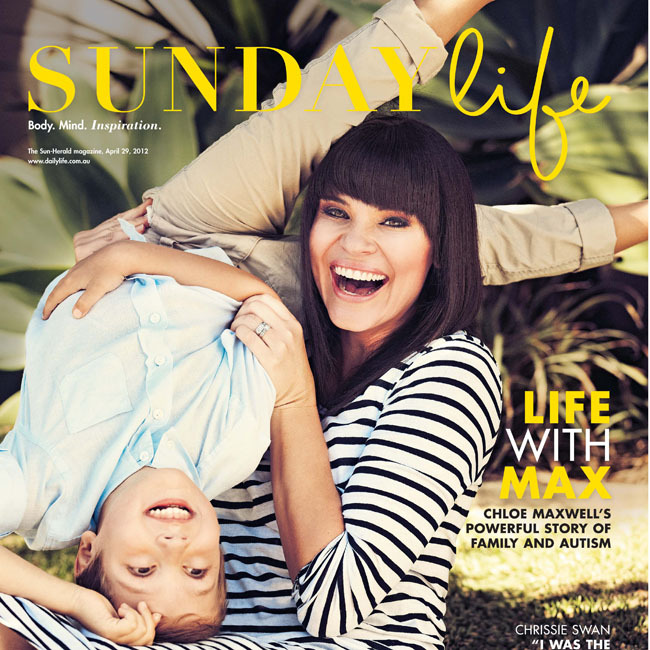 Together they developed the charity 4 ASD Kids to help under-privileged families fund their children’s therapy for Autism, as Max (Chloe’s own son) was diagnosed with autism spectrum disorder. 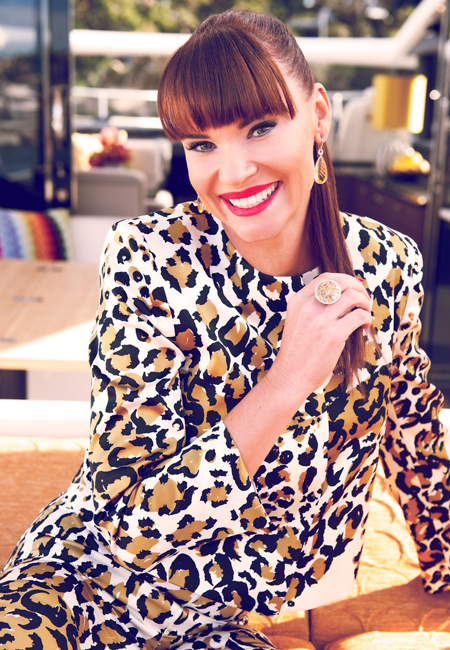 An opportunity to display her versatility as a performer came along in 2008 when she appeared in the Seven Network ratings-winner, It Takes Two. Partnering with crooner David Campbell, Chloe performed live in front of millions of Australians each week. In 2010 Chloe returned to TV screens as the roving entertaining reporter on The Matty John’s Show on Channel Seven. She loved the opportunity to throw underwear at Russel Brand, enjoyed being chatted up by Richard Branson, tackling Usher and dancing with Kelly Rowland in LA; but the highlight was when Harry Kewell signed her underwear during an interview! On a more serious note, in 2010 Chloe was nominated for In Style’s Prestigious Women of Style Awards, for her work with 4 ASD Kids. 2012 was a busy year for Chloe. 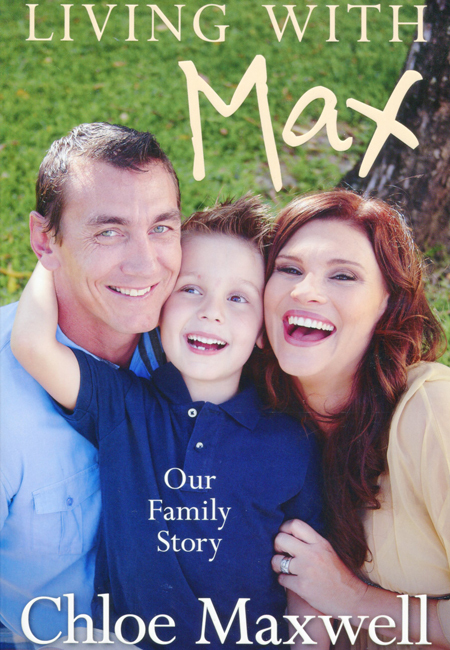 Published by Harper Collins, Living with Max is Chloe’s first book, and details the struggle of raising a child with autism. 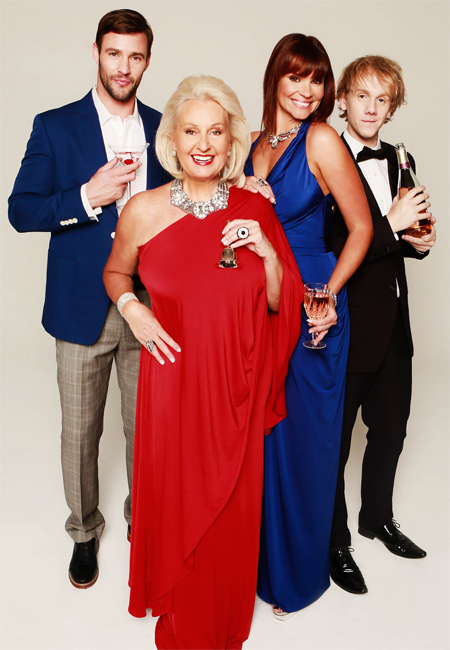 Also, in 2012, Chloe appeared on The LifeStyle Channel’s Celebrity Come Dine With Me Australia. Appearing alongside Prue MacSween, Josh Thomas and Kris Smith, Chloe won her series with proceeds being donated to her 4 ASD KIDS charity. Her magnetism, innate style and uncanny knack for predicting trends within popular culture make Chloe a popular and respected media personality. Chloe, Mat and their children live on the Gold Coast and are very active in the local community.